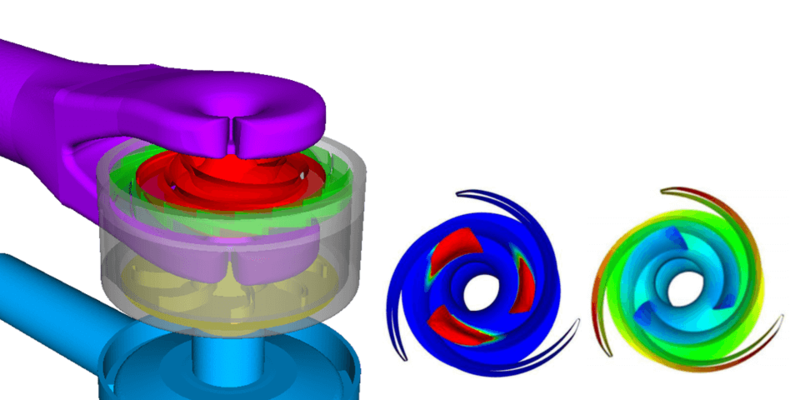 Advanced framework for modeling cavitation instability in pump systems. 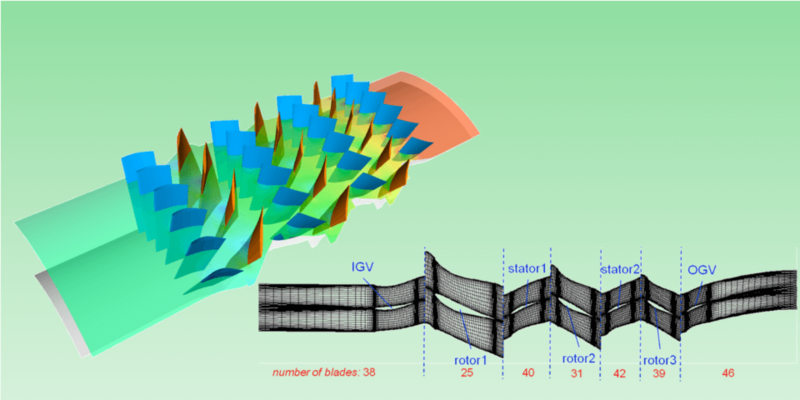 Multiphase unsteady simulation of complete stage. 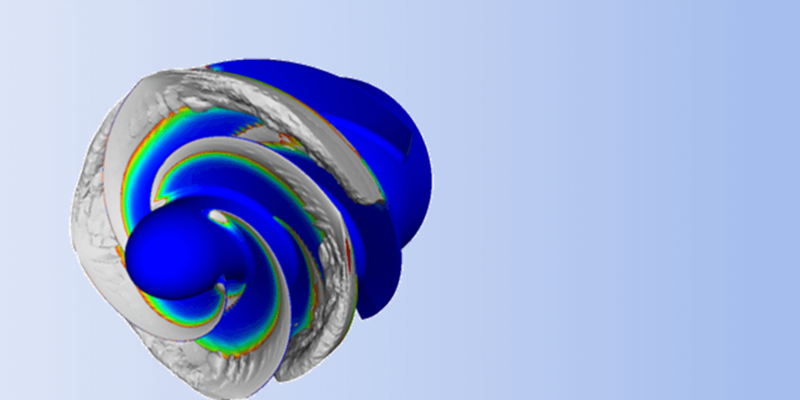 End-to-end simulation of a liquid propellant rocket motor. 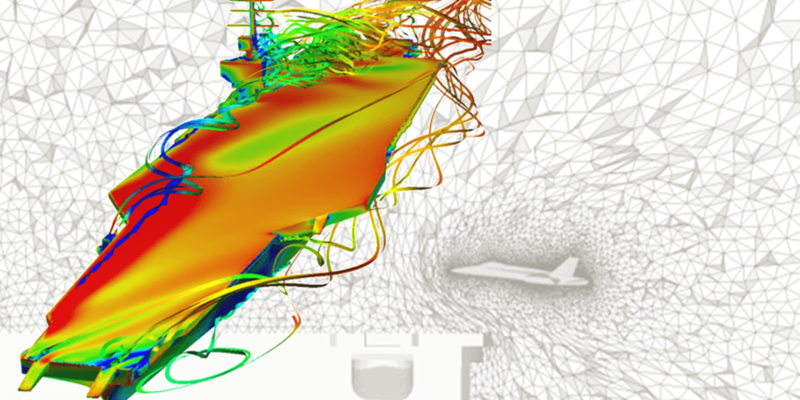 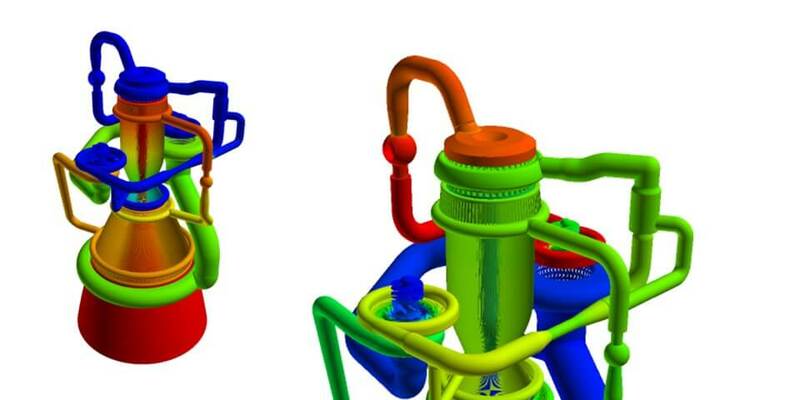 Dynamic simulation of aircraft recovery using CRUNCH CFD® and CRISP CFD® for mesh adaption. 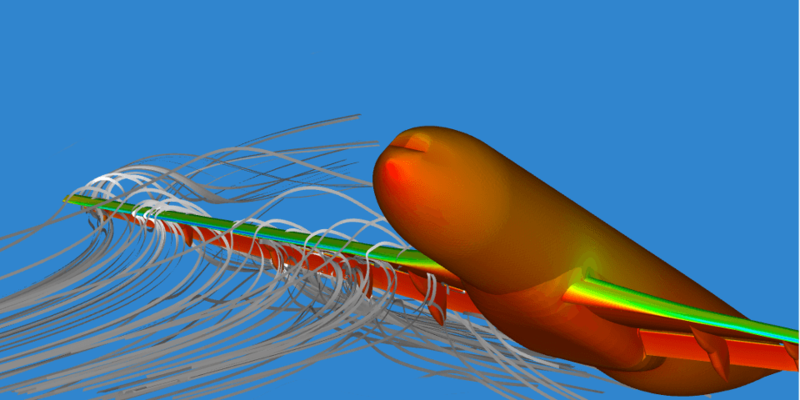 Simulation of a multi-stage supersonic compressor using CRUNCH CFD’s multi-module feature.